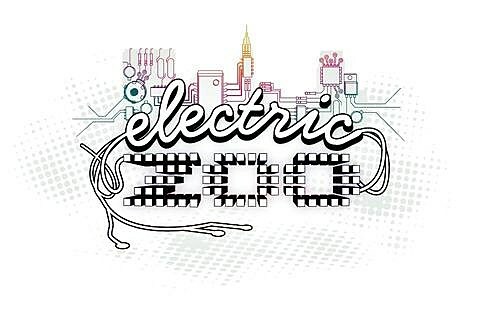 Due to serious health risks, the Electric Zoo music festival on Randall’s Island on Sunday, September 1st has been cancelled. The City recommended cancellation and the event promoters have agreed. The electronic dance music festival, in its fifth year, was scheduled to conclude Sunday with headlining deejay sets by Armin Van Buuren, Sebastiona Ingrosso, Steve Aoki and Laidback Luke. But over the first two days of the festival, two attendees died from apparent overdoses of MDMA, nicknamed molly, an illegal drug typically combined with other chemicals in Ecstasy pills, officials said. Jeffrey Russ, 23, of Rochester, was rushed to Harlem Hospital at 3:10 a.m. Saturday but could not be saved. Olivia Rotondo, 20, of Providence, R.I., was taken to Metropolitan Hospital at 8:45 p.m. Saturday and died about 50 minutes later, police said. Six hours before she was rushed to the hospital, the University of New Hampshire student posted a final message on Twitter. Our condolences go out to the families and friends of Jeffrey and Olivia.